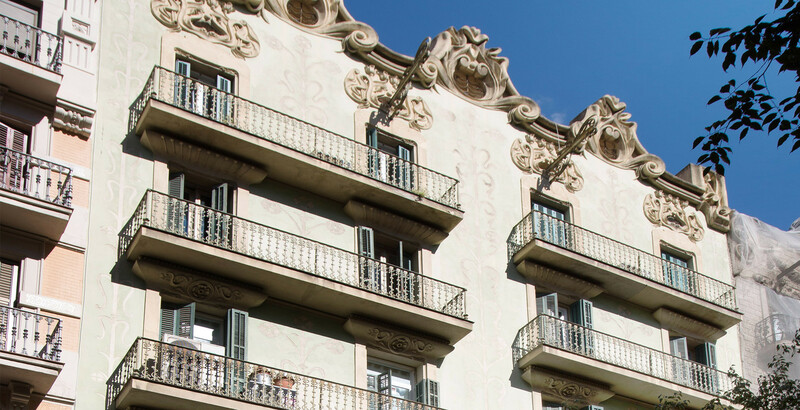 The Anglus residence is located in the Eixample – an area at the heart of Barcelona’s sightseeing and tourist district. It is very central and well connected by public transport. The area is well connected to public transport with metro and local train (Ferrocarriles) stations as well as many bus stops which allow you to get to any part of Barcelona in less than half an hour. Find out how to get to the residence using public transport in the quickest way possible. If you have any doubts regarding the services, the residence or anything else, please do not hesitate to let us know.